Who is Social Enterprises, and what do you do? We are asked that question quite often in our line of work. 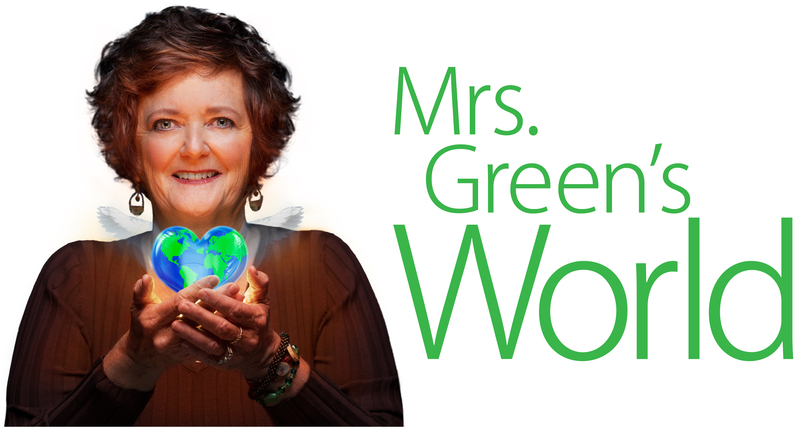 Our founder & principal Ericka Dickey-Nelson had the opportunity to have a radio interview with Mrs. Greens World to discuss who we are as an organization and why we love doing it! Ericka is the founding force behind Social Enterprises, Inc. — a full-service event planning firm specializing in conferences and summits with a sustainability or social impact focus. Working from a passion for bringing people together around ideas that will shape the future, she has built a formidable expertise in executing events that drive revenue to support the growth and continued success of non-profits, government programs, and educational institutions. In 2008, Ericka co-founded the GoGreen Conference series in Portland with the intent of holding a much needed dialogue on how regional stakeholders can collaborate to create sustainable economies at scale through the adoption of green business solutions at their own organizations. The series has since expanded and is now also held annually in Seattle, Phoenix and New York City. GoGreen Conferences – the force behind the idea! This entry was posted on September 5, 2013 at 8:25 pm and is filed under Uncategorized. You can follow any responses to this entry through the RSS 2.0 feed. You can leave a response, or trackback from your own site.